I read this article and found it very interesting, thought it might be something for you. 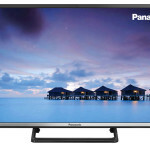 The article is called Panasonic TX-32CS510B Review and is located at http://tvreviews.co.uk/panasonic-tx-32cs510b-review.html. 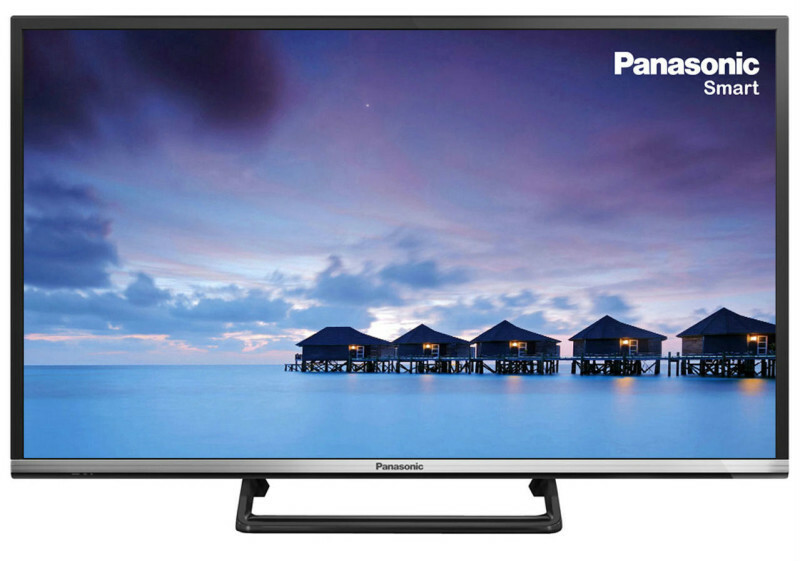 The Panasonic TX-32CS510B is a nice compact HDTV in the 32-inch range. 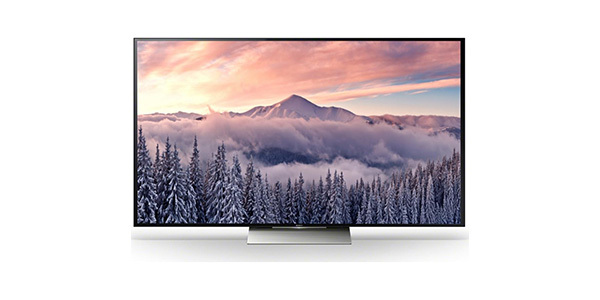 It may not offer the same level of quality as a full HD model, but it does have LED backlighting and good imaging processing for solid performance as an HD Ready model. 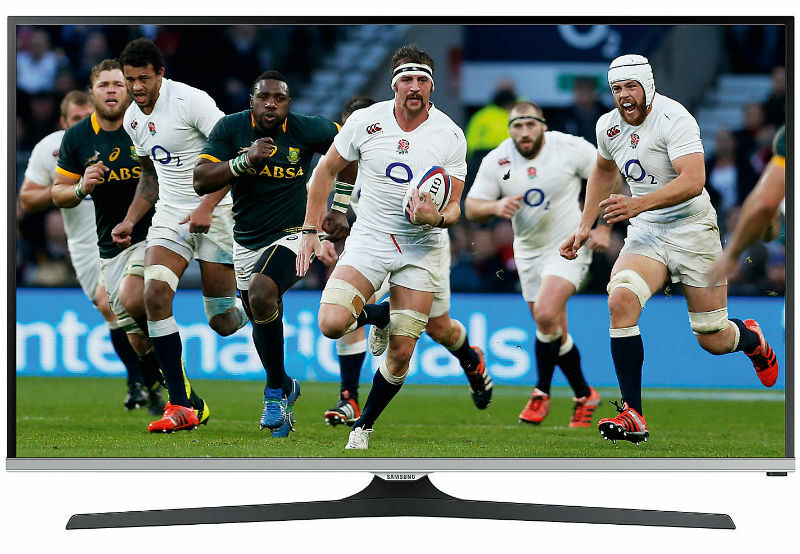 Along with the nice picture quality, the consumer also gets tons of viewing options through the Smart features and the Freeview tuner. 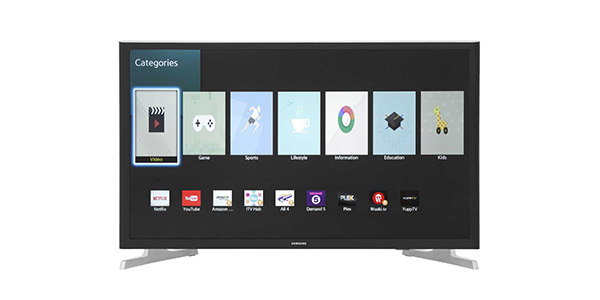 If you are trying to get into the world of HD viewing, then the Panasonic TX-32CS510B 32-inch Smart TV is a model that can get you there on a budget. 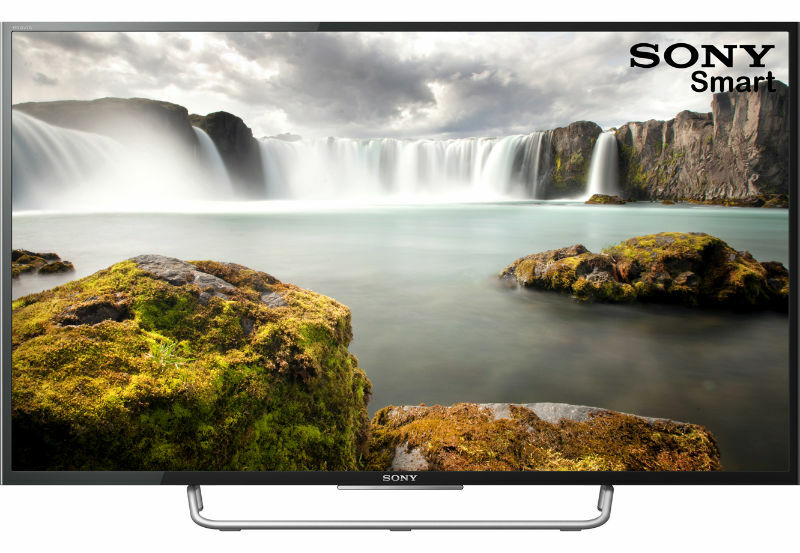 This TV comes in with a 720p HD Ready screen, it has a Freeview tuner and it offers a range of Smart features for a nice level of versatility. 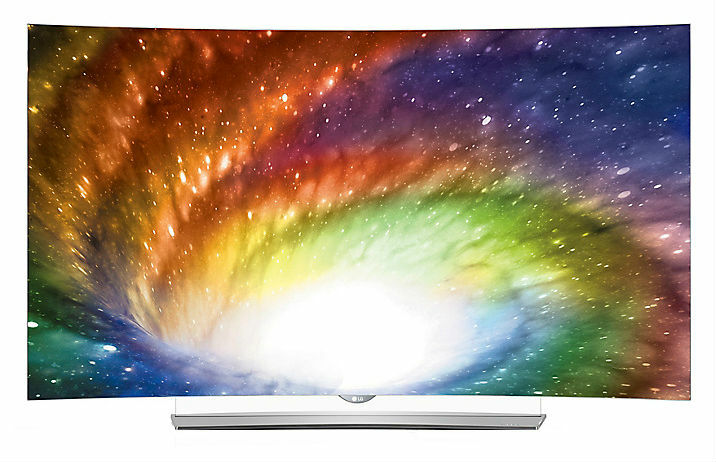 It is a 32-inch model, so it can be good for areas where the consumer is working with limited space. When you go HD Ready instead of full HD or 4k, you are obviously sacrificing a little bit on the picture quality. 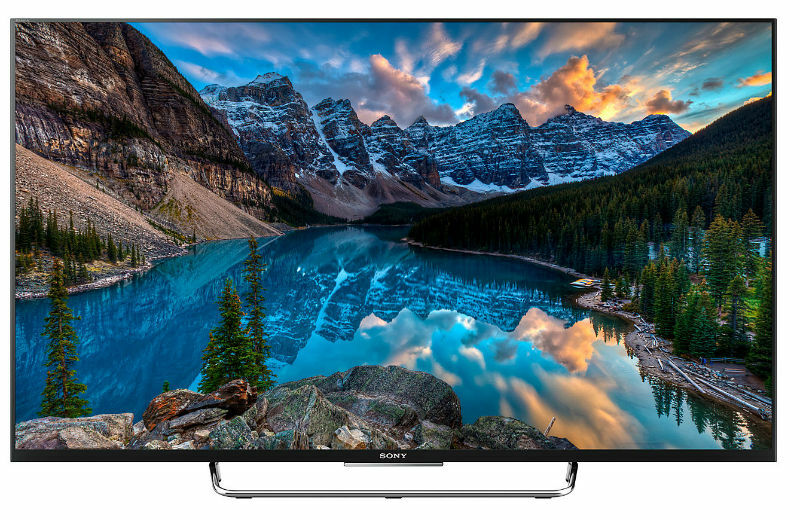 That being said, this model does offer solid viewing for the HD Ready range of TVs. It has Adaptive LED backlighting for deep blacks and rich colours and it has a decent processing rate for clear viewing during fast scene changes and action. 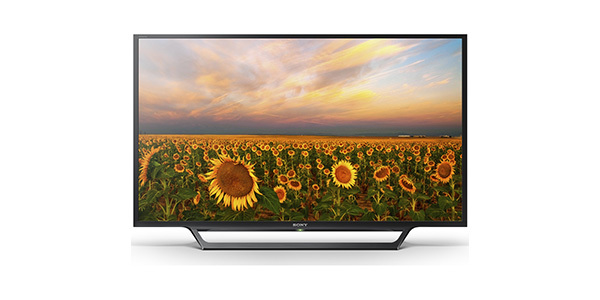 Where this TV comes up big is with the features. 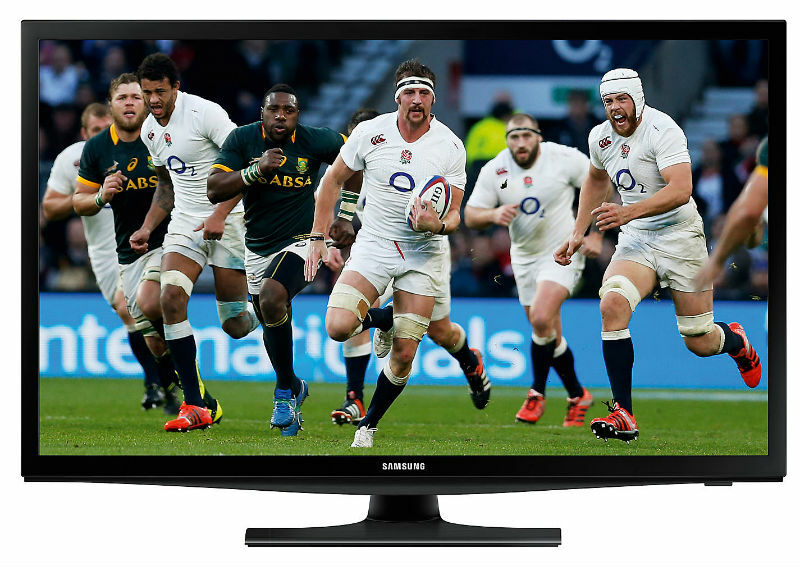 Right off top, you get a built-in Freeview tuner for tons of content right out of the box. In addition to that, you have the two HDMI ports for connecting components for gaming and DVDs. 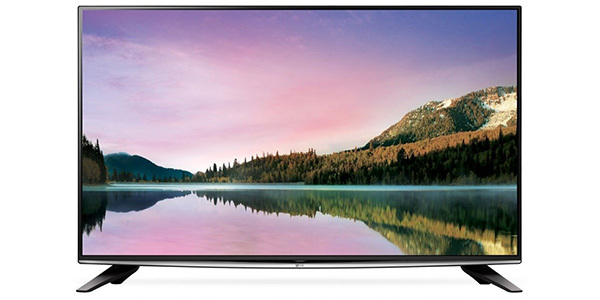 The TX-32CS510B also comes with a built-in media player to bring music and movies from a USB drive to the screen on your television. 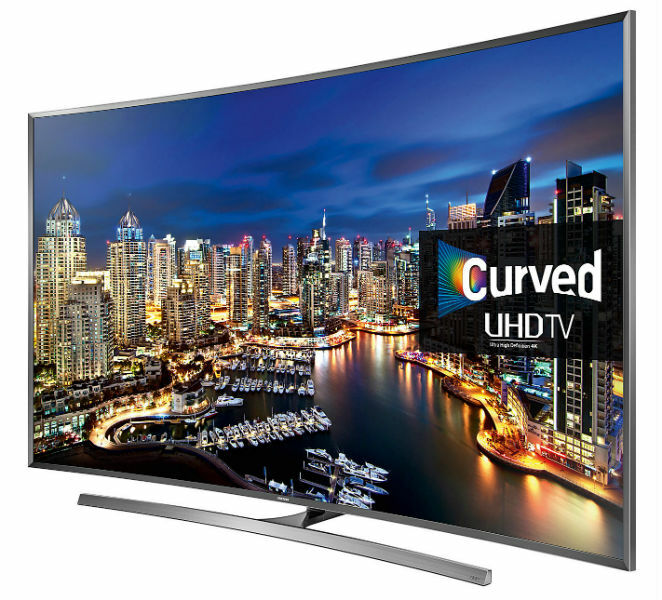 All of those features help to make it good as a regular HD Ready set, but the real versatility comes with the Smart TV features. It connects easily through a Wi-Fi connection and most of the features can be managed through the home-screen. You get TV catch-up, on demand and streaming services from many of the most popular online content providers. 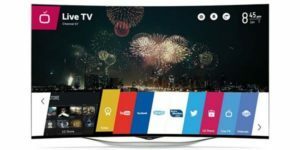 In addition to this, you can also mirror content from a smartphone or tablet and there is an app that turns a Smart device into the remote for the TV. The internet features are nice and they do work well, but some consumers have voiced issues with the time it takes some of the apps to load. The user can navigate through the apps pretty quickly and they get a nice customized channel based on their viewing habits, but there can be some delay in the time it takes certain apps to load. The streaming is clear and smooth once the apps get started, but you may have to spend some time waiting for the TV to direct you to the selected service. With this model from Panasonic, the user also gets a good level of sound quality. 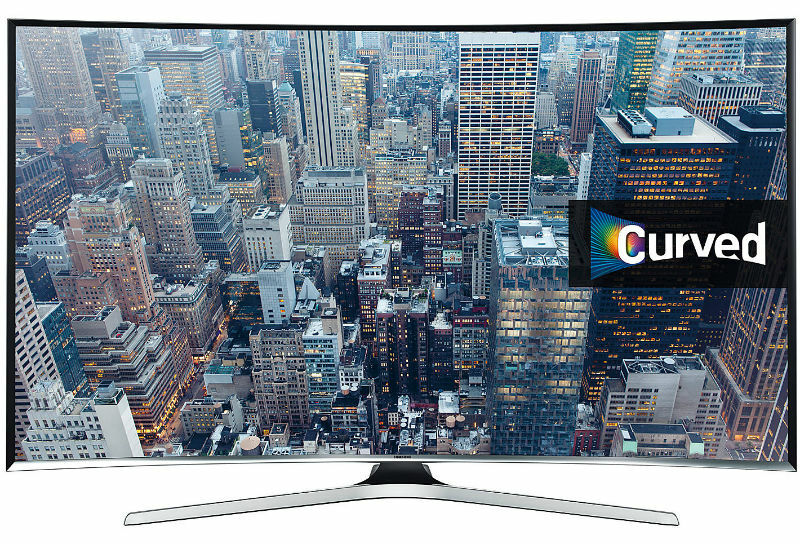 It has features like Dolby Digital and virtual surround, but as with many of the newer TVs, sound has become less of a focus. It has two 10W speakers that deliver clear stereo sound that will work well for almost any kind of viewing, but the user will get a better experience with an external speaker system.